A timeless tale of miracles and magic one long-ago winter’s night. 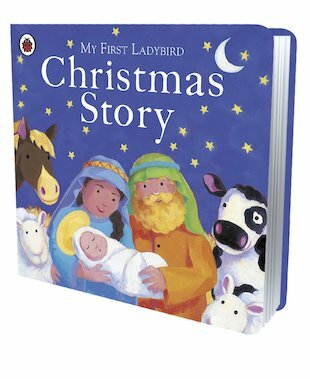 This simple and captivating introduction to the nativity story is perfect for the very young. In a sturdy board edition built to resist wear and tear, it uses easy text and charming, bright pictures to bring the Christmas story to life. 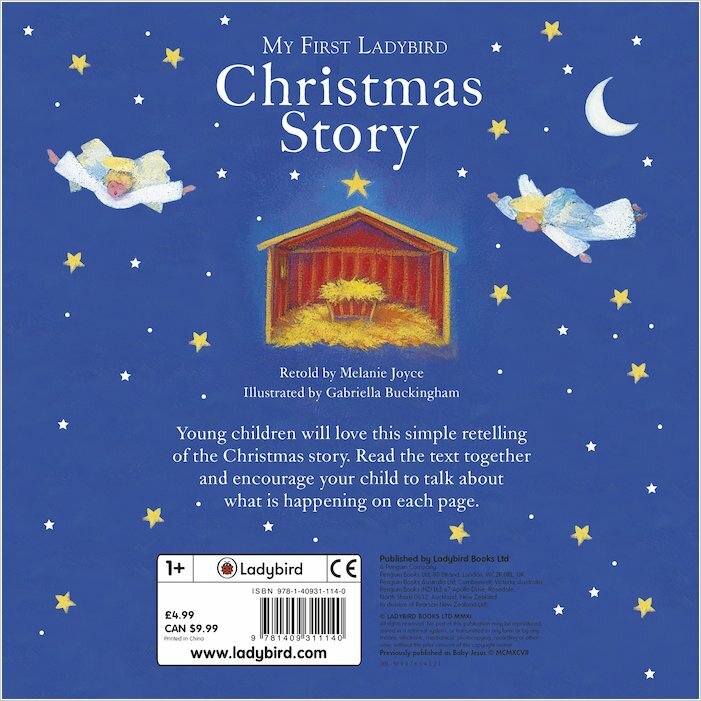 Perfect for preschoolers and children taking part in their first nativity play, it is sure to become a festive family staple, brought out each year for repeated retellings.